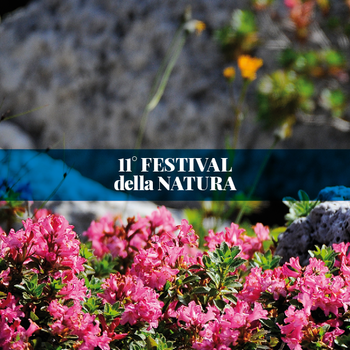 From 24 to August 28, 2016 is scheduled in Gallium the11st Festival of nature, nature review on mushroom world and nature with the reconstruction of a diorama of the forest of theAsiago plateau. The event came this year at the Eleventh Edition, is deeply felt by the people of the plateau which annually participates in numerous to Mycological. Mountain enthusiasts and mushroom picking will take a close look at this amazing world, sharing passions and recommendations with nature lovers. The exhibition will take place at theAuditorium of gallium, Via Roma 1. Opening hours: 10:30-12:30 / 15:30-19:30. For over ten years the municipality of Gallium organizes a fascinating Festival dedicated to the world of Mycology and nature. Hundreds of fungal species are exhibited, and, thanks to the valuable collaboration of the Genoese mycologist Fabrizio Boccardo, workshops are conducted devoted to this theme and fun painting workshops. The exhibition is enriched by numerous themed nature trail, guided hikes, slide shows, and much more! The event will be a show of collecting "little Red Riding Hood and the Wolf", curated by Roberto Bevilaqua and photo exhibition "the footprint of the Wolf" by the Didactic nature museum Patrizio Rigoni.